Through inspirational storytelling, scientific evidence, practical advice, captivating exercises, and poetry, Dr. Sanjiv Chopra and Gina Vild present a powerful message that shows you how to achieve happiness no matter the challenges and stumbling blocks you face along the way. They also reveal the best way to be happy: Discover and live your life's purpose. It's a sure path to human flourishing. In fact, you may be surprised to learn that living with purpose can even add years to your life. Self-esteem is the reputation you get with yourself. You develop this reputation through your actions. Competent, confident and courageous actions enhance self-esteem and build inner strength. Such experience leads to the conviction that you are competent to cope with the challenges of life - and the belief that you deserve happiness and success to be yours. The opposite is also true. Actions that sell yourself short, that take the easy road, that require less than your best effort chip away at your inner strength. You may fool others, but you never really fool yourself. 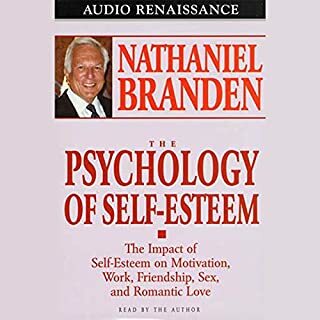 In Succeeding Through Inner Strength, pioneering psychologist Nathaniel Branden explores self-esteem, its components, how to make it grow, and how, with enhanced self-esteem, you can move toward greater success and happiness in all areas of your life. What's good in your life? What still needs to be done? 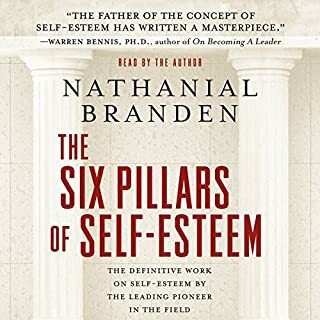 Dr. Branden begins with these two deceptively simple questions, to lead you through an exploration of your self-esteem. You examine the confidence you hold in your abilities, the responsibility you take for your actions, and the conviction that you maintain even in life's toughest moments. 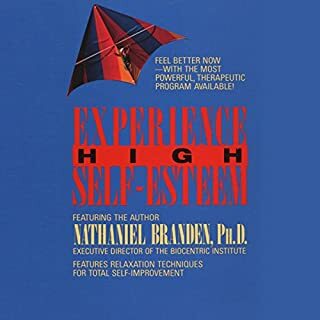 Dr. Branden encourages a level of awareness of your life that, in turn, improves both your relationship with yourself and all the relationships you share at home and at work. As your self-esteem grows you are better able to give and receive love, to express your emotional self more freely, and to accept the vulnerabilities, needs, and emotions of others. Succeeding Through Inner Strength is a "call to action". It is for anyone interested in building strength where it really matters, within. The father of self-esteem in his own words! I like authors Who have spent their whole career studying a subject and then share their learnings in their own words. Masterful speaker as he allows you time to think as he is speaking by the way he paces his sentences. 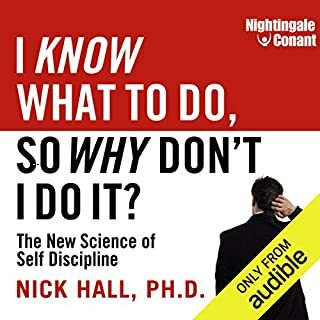 Speaking on a subject that we would all do well to improve upon, I highly recommend this audio! 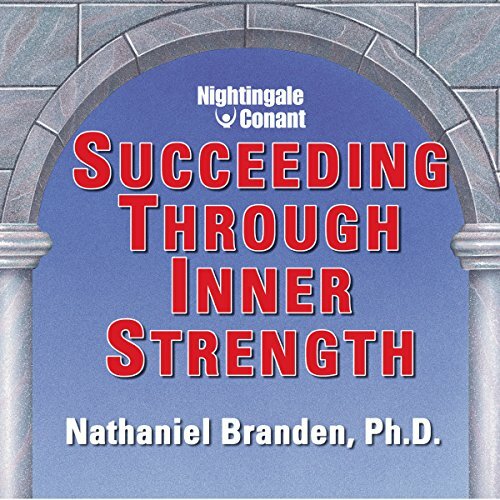 Would you listen to Succeeding Through Inner Strength again? Why? This man has done his homework and speaks with conviction! What was one of the most memorable moments of Succeeding Through Inner Strength? 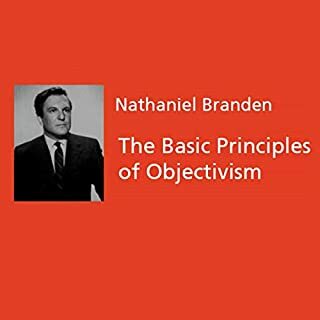 The clarity of Nathaniel's message is excellent and so rational. 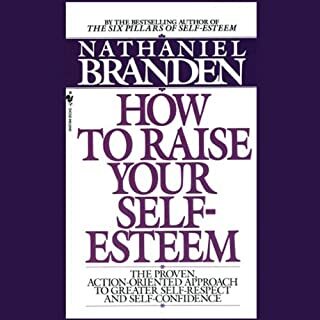 Have you listened to any of Nathaniel Branden’s other performances before? How does this one compare? Yes I found the message very helpful. What did you learn from Succeeding Through Inner Strength that you would use in your daily life? Compassion, the benefit of living more consciously and the need to strengthen positive emotions of self trust, self love and self respect. I love the point he makes 'self respect is the foundation for respecting others' and 'the more you work on increasing your self esteem the more appropriate your relationship with others become' I have tested these concepts and they are true. Dr Branden is a genius with an amazing insight into human's psychology. His teachings helped me immensely!! !